So this is a super basic recipe, I thought I would share it as when I first started my healthy eating I cut out all condiments simply because I didn’t know how to make my own. 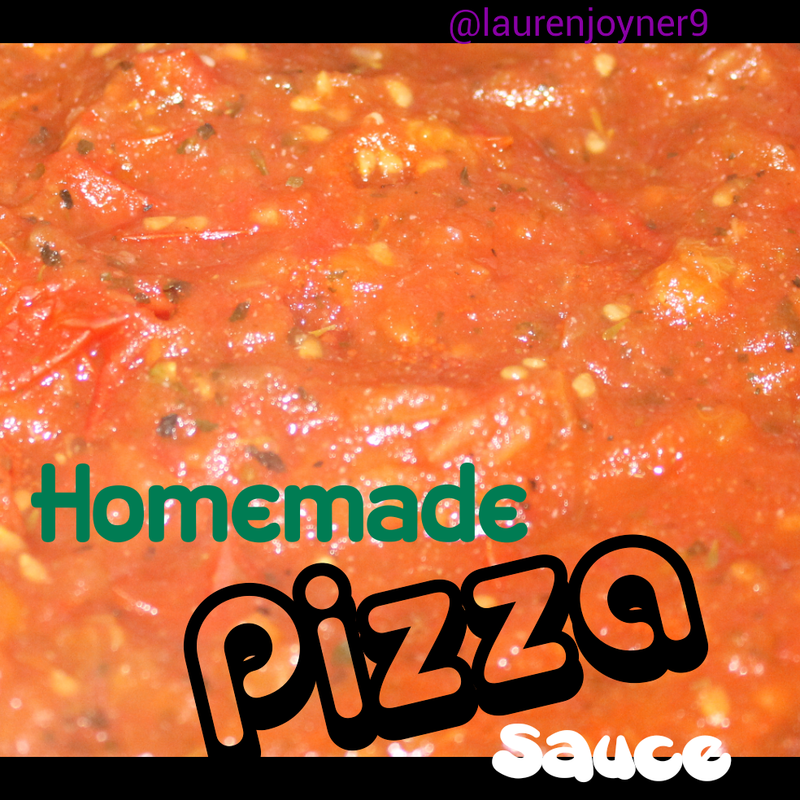 Use this as a pizza sauce/ tomato sauce replacement. 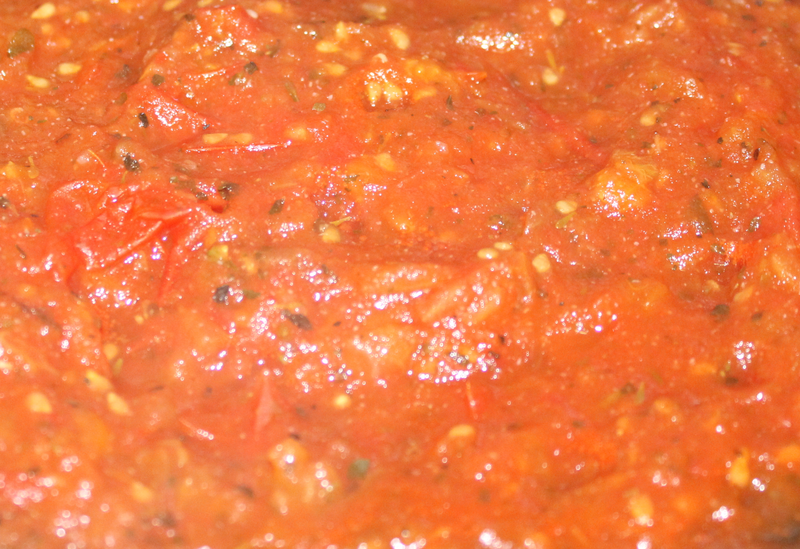 Wash and roughly chop the tomatoes and add them to a non stick frying pan start cooking on a medium heat. Add all the spices and break the tomatoes down with a plastic spatula as they cook, after 5 minutes reduce to a simmer. Cook till your desired consistency, if you like the sauce runny finish cooking after about 10 minutes otherwise the longer you cook the thicker it will get.